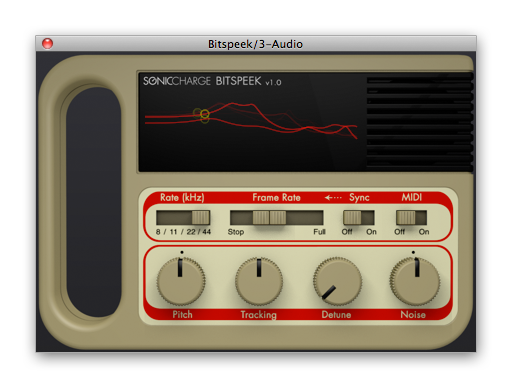 Most plug-in developers are obsessed with emulating vintage gear, but there are always those who focus on originality. Here is a short overview of some effect plug-ins that could open new horizons for you. This selection is certainly not exhaustive and intentionally avoids comprehensive pattern multi-effects to focus on more basic tools. All following plug-ins are available for Mac and PC, which is very good news... And are presented in no particular order of course. 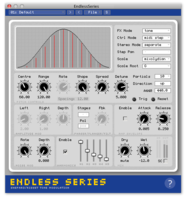 Fans of acoustic illusions will be uber-happy with this plug-in that includes a sound generator, flanger, ring modulator and a filter based on Shepard's illusion. Regardless of the effect selected, it seems that the sound keeps on endlessly moving upwards (highs) or downwards (lows), depending on the settings. Enough to make any worn-out drum loop interesting. The idea of this plug-in (available as an effect and as an instrument) is to freeze sound at any given time so that you can toy with it ─ think of it as the Matrix's Bullet Time applied to audio processing. It is an excellent way to extract pads and ambiances, even out of the most percussive signals. The worst enemy of FOH engineers is feedback, but it can also be a musician's best friend. 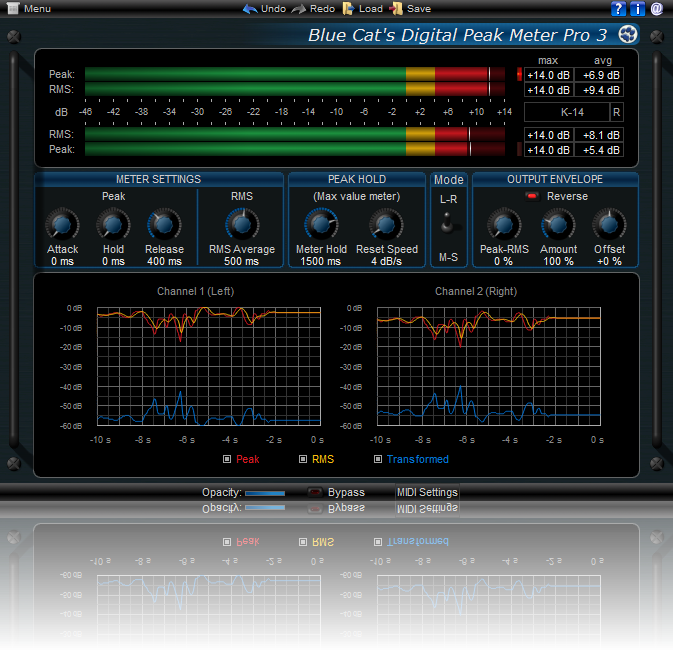 Especially with this plug-in that allows you to add feedback to the signal in order to let a note ring (like Gary Moore on "Still Got The Blues") or to make the harmonics of any signal sing. With a concept similar to the eBow, the result is very appealing. Fender even decided to license the effect algorithm for a hardware stompbox. Everyone knows what a delay is. But what would happen if, instead of repeating the full input signal, it would first be split into many bands, each assigned a different delay and then everything was merged back together? 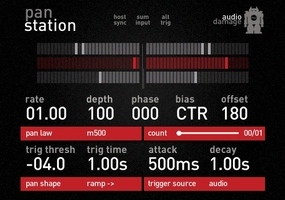 Enter Spectron, a plug-in that covers a wide range of sound effects: from rich chorus to pseudo-distortion and granular-like effects. 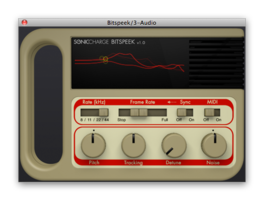 With various filters, different effects and a granular synthesis layer, Bitspeek offers an impressive effects set for vocals with an extremely simple GUI. As usual with Melda, this plug-in splits the signal into six bands, processes the sound in stereo or M/S mode with multiple modulations and sends the result to eight outputs. And as usual with Melda, the GUI is fully packed but well thought-out. And as usual with Melda, the sound quality is good. 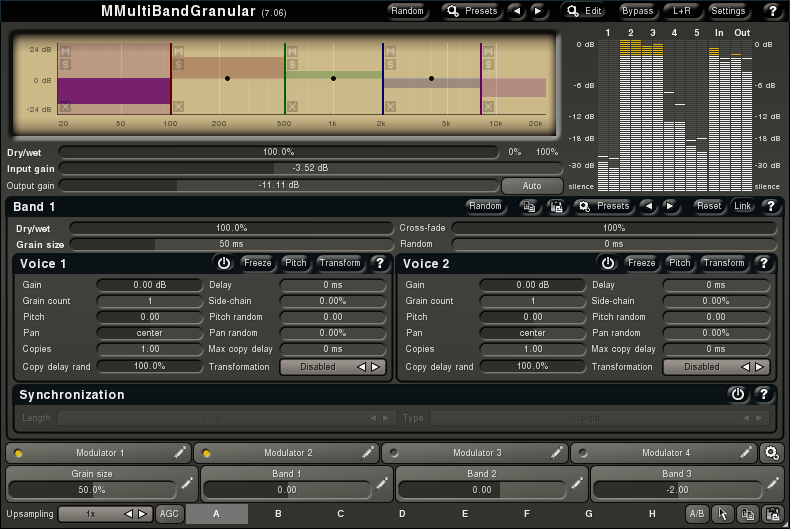 The granular sound synthesis of the plug-in makes it the perfect tool for crazy sound design. 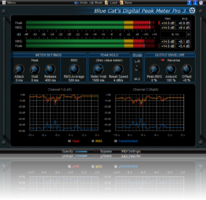 Each and every OhmForce plug-in could belong to this list of fancy plug-ins. 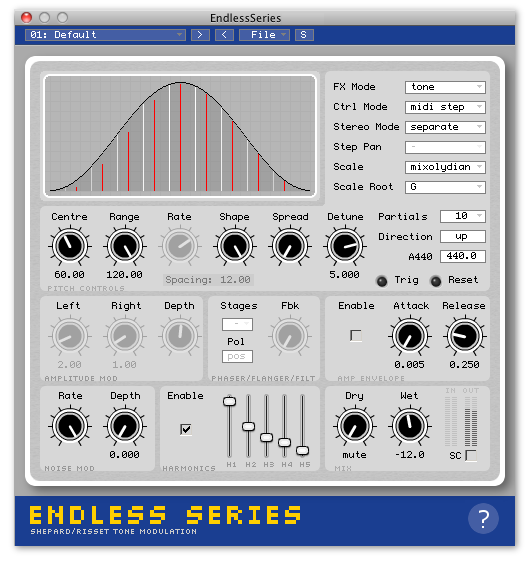 The French developers are used to providing a touch of madness to the most standard effects, adding many special modulation parameters. And this quad-phaser is proof of that: four bands and four independent oscillators that allow you to go much further than with any standard phasing effect and enter the deep forest of sound design. 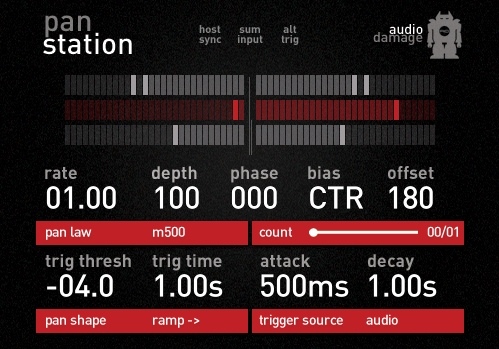 Conceived as a remix tool, MashTactic includes eight filters to interact graphically with the audio spectrum in order to take part of the signal, change its panorama or suppress it altogether. The result varies greatly depending on the song. However, it is always interesting and it gives you a really different filtering approach. 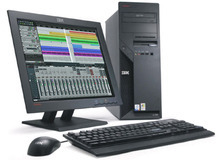 Many Audio Damage plug-ins could be part of our selection. But we chose their auto-panner/tremolo effect Panstation, which, besides standard features, offers the possibility to control the effect amount depending on the signal input level.